This is an origin story that keeps to the tenets of the source material while changing the position of the pieces and adding the light touches of humour expected. It’s Halloween eve; Samhain for me (pronounced old Scots style: Sah-ven). 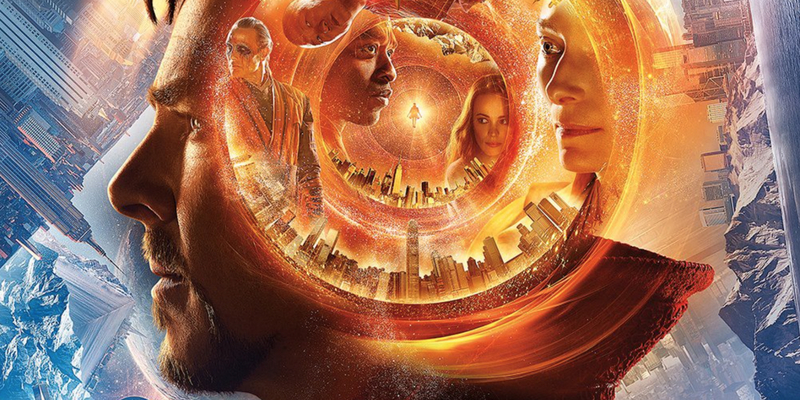 I’ve just returned from seeing DOCTOR STRANGE for the first time. 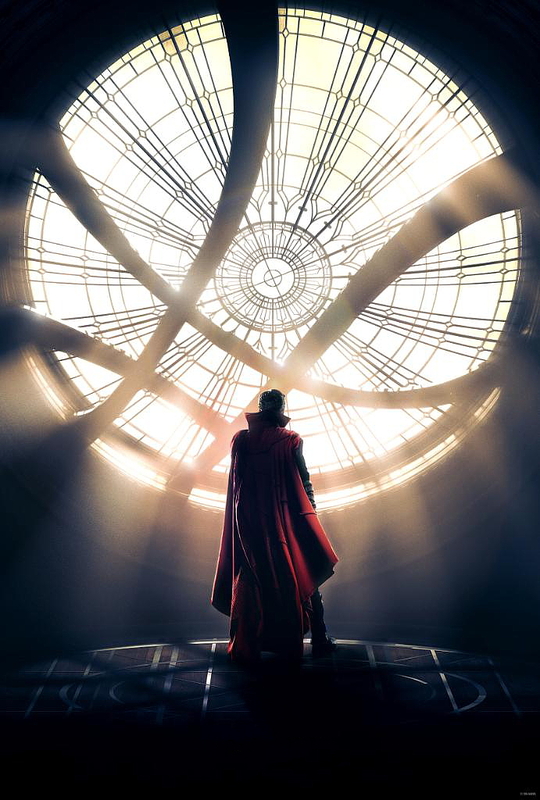 It won’t be the last time this forty-plus-year fan of the Sorcerer Supreme will be seeing it, and that should tell you enough to go and see it yourself. 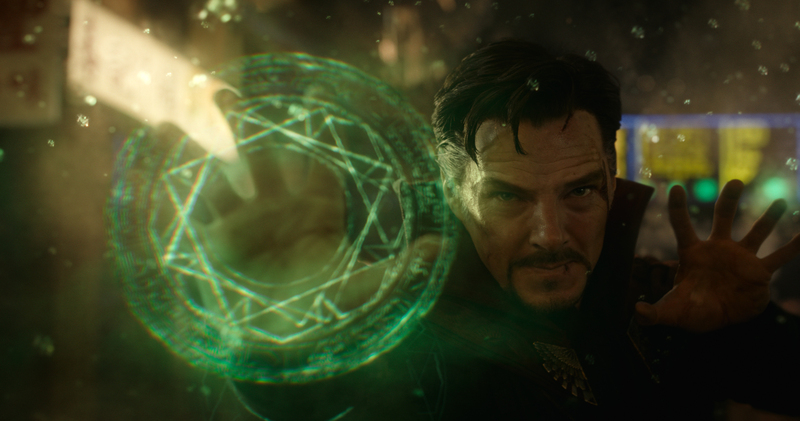 When I heard the words “Stephen Strange” during Captain America: Winter Soldier, it made my century. There were a few doubts, but attention to the spirit of the character rather than the letter of the comics hasn’t let the MCU down yet. So, I resolved to hold judgment – and to not reread my Dr. Strange collection before going to see the film – because I knew the film would have to rework a lot of the history and visuals to make it fit the twenty-first century, let alone the MCU. This is an origin story that keeps to the tenets of the source material while changing the position of the pieces and adding the light touches of humour expected. That being said, it lacks subtlety in the reveals. But, the run-time – and modern audiences – necessitate that. Some may feel it a shame, but Marvel have learned that taking too long to ‘set up’ a main character can be deadlier than not taking long enough. In this case, with such a complex character, brevity is good. This film would have failed miserably had it been weighted down with exposition. The visuals are, of course, breathtaking, but there are also moments of simpler beauty to be appreciated amongst the (necessarily) effects-laden vistas on display. While it goes further than expected in places, it has reined in the (quite literally) limitless possibilities to give the audience something they can relate to, whilst occasionally dropping them off the deep-end for a taste. Plot-wise, do not expect surprises. It is the opening of a hero’s journey, and it meets all the criteria. However, there are moments of tension, pauses for breath, and occasionally delightful deadpan timing with the aforementioned humour. It’s not a masterpiece, but it is a fine film, and a worthy addition to the MCU. It also, deftly, brings the Sorcerer Supreme up-to-date. And that is its most outstanding achievement. Yes, there are some aspects of the reworked story that sit badly with me, but I can live with them. There’s something new (yet very old) in the cinematic superhero genre. Go and take a look. Author, storyteller, poet, game designer, publisher, collector of steelbooks that no-one else wants and watcher of obscure films. Also a long-time comic fan and devotee of the Playstation 2. Has an unhealthy interest in edged weapons and is a die-hard fan of tattooing.